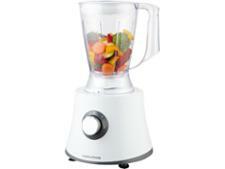 John Lewis Food processor food processor review - Which? 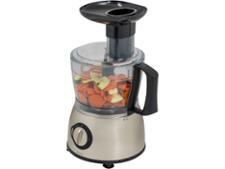 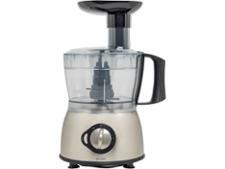 This John Lewis own-brand food processor is fairly cheap, but it comes with a decent range of tools for emulsifying dressings such as mayonnaise and vinaigrette, mixing cake batter and kneading bread. 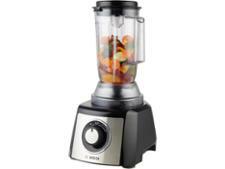 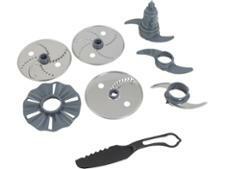 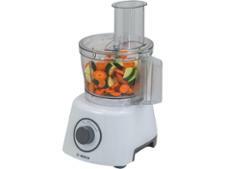 It also has the standard chopping, grating and slicing functions you'd expect. Read our full review to find out whether you can rely on this John Lewis food processor to help you get dinner on the table quickly.